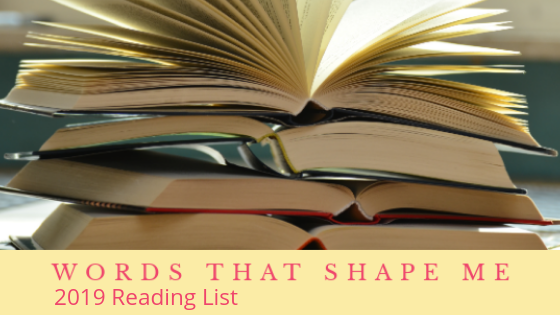 Welcome to the Words That Shape Me series! 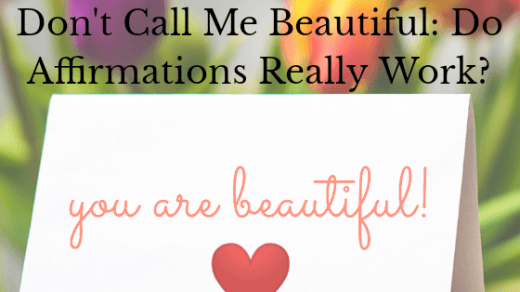 In this series I’ll be posting my thoughts and what I’ve learned about each book. 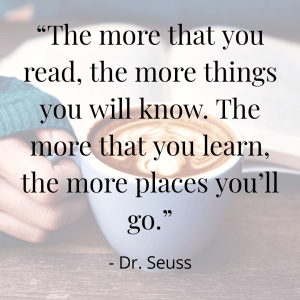 The books I review will be ones that have had a huge impact on my life and books that I believe can change your life as well. Check out more of the Words That Shape Me series here. 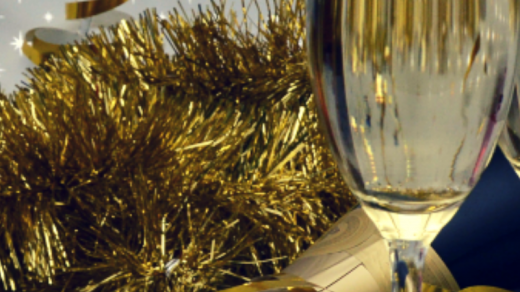 Who made a New Year’s Resolution to read more last year? Who actually stuck to that goal? I’m not going to lie to you, I did, in fact, make that a goal for 2018 and I definitely failed what I originally set out to do. I believe my original number of books I wanted to read each month was four. I quickly realized that was way too much and just settled for the vague “read more” goal. This was also a mistake. I did read several books last year but was left at the end of 2018 knowing I could have read more. This year I’m going back to the numbers. In 2019 I want to read at least 24 books, which would average out to two books a month. Another mistake I made last year was scheduling which books I would read when. This didn’t work because There is no way to know what book I will be in the mood to read at any given time. Having a “schedule” also didn’t allow me to factor any new books that came out. I’m not making a schedule of books this year but I will give you a list of books I’m planning to read. These are in no particular order. I don’t know when I will read any of them, but as of right now these are on my ever-growing reading list. 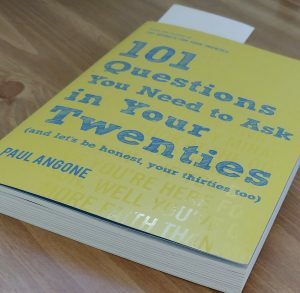 101 Questions for Your Twenties (and let’s be honest your thirties too) by Paul Angone: I was a part of the launch team for this book. I didn’t have a blog at the time so I’m excited to revisit this amazing book and give it a review. It will be the second one in the Words That Shape Me series so stay tuned. The 5 Second Rule by Mel Robbins: If you haven’t read this yet stop what you are doing right now and add it to your list. I listened to it on audible in 2017 and absolutely loved it. There were so many takeaways. Do you have any book suggestions for me, or any requests on which ones you want to see in a Words That Shape Me review? I’d love to get your input! 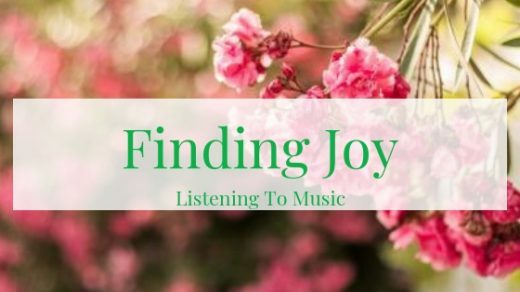 Connect with me on Instagram, send me an email, or let’s chat in the comments.